Today, I’m talking about Japanese green tea. In Japan, there is a traditional tea ceremony called “Sado”. In Sado, the master of the ceremony invites guests and serves Japanese traditional tea called “Matcha”. Making and drinking Matcha is solemn and complicated. If we want to learn how, we need to learn it in a Sado lesson. Sado is based on the Japanese spirit of hospitality. 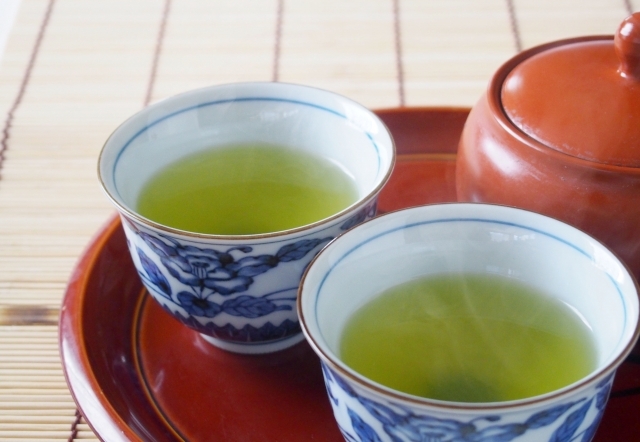 On the other hand, Japanese people drink normal green tea on a daily basis. You put the tea leaves into a pot, pour the hot water in and wait 30-90 seconds. Green tea is good for your health and your skin. 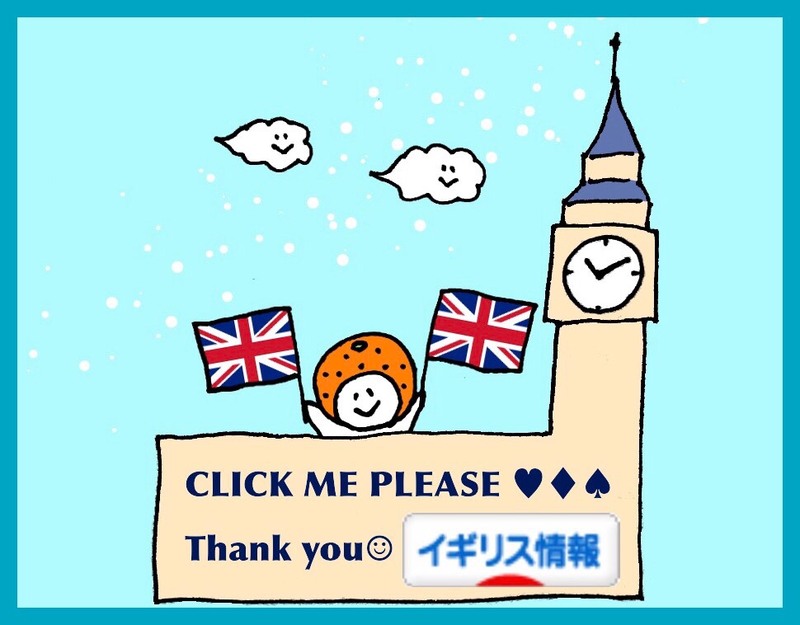 Please try it !